Shirley Coleman "Nay Nay," age 47, departed this life October 25, 2018. 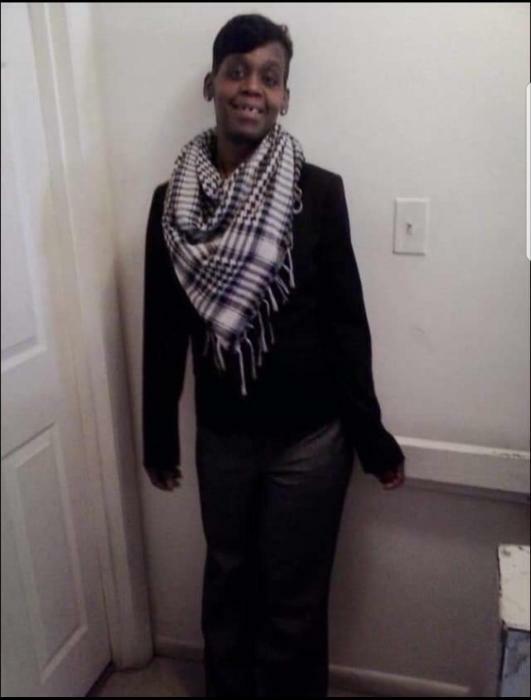 She is the beloved mother of Michael Coleman, Darrell Coleman, Antonio Russell, Janae Coleman, Jerrick Coleman, Kei'Yahn Coleman and Melissa & Michelle Lones; daughter of Deborah Coleman and the late George Mayo; sister of Keisha Coleman, Ebony Coleman, Roland Coleman (Carissa), Gia Mayo, Jermaine Dollard, Gamaal Mayo, and Janyha Mayo; 7 grandchildren, Michael Jr., Jordan, Zion, Majour, Ava, Skylar & Makayla. Also survived by a host of nieces, nephews, other family and friends. Funeral Service 11 am, Thursday, November 8, 2018, at Congo Funeral Home, 2317 N. Market Street, Wilmington, DE 19802, with viewing from 9-11 am only. Interment will be in Silverbrook Cemetery.